Lights 4 Europe is the international sales organisation of the LED division within the RIVA Group. Lights 4 Europe generates its revenue through distribution partners in the respective countries. 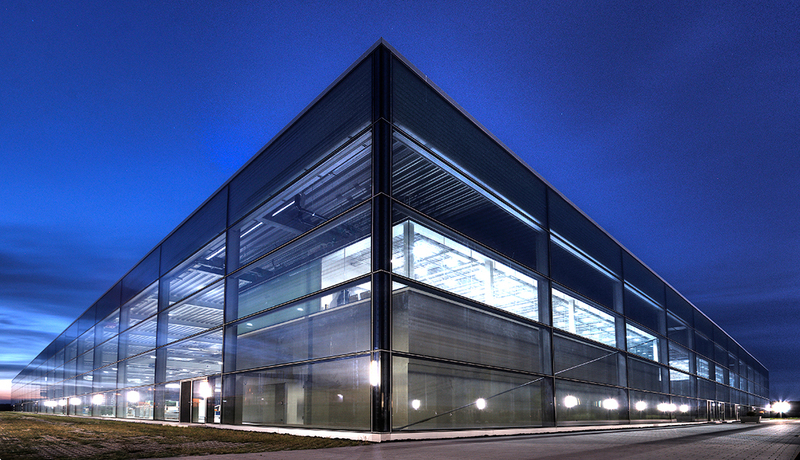 The company is based in Backnang, Germany, located northeast of Stuttgart. We share our headquarters with other companies, including RIVA Lighting, which is responsible for domestic sales and distribution, in particular for the new development and continuous improvement of our lighting solutions. You are a communicative person who can inspire prospective partners and clients with ideas and visions on our products. You have experience in sales and distribution of technical products. Ideally you possess technical training and have a strong affinity for the sales of technical products. You possess excellent English language skills (and ideally you speak other foreign languages). You are highly flexible, committed and willing to travel within Europe. You will work in a small but skilled team on the development of the Lights 4 Europe brand. You will have a great deal of freedom in carrying out your activities. Your creativity and the implementation of your own new ideas will know virtually no bounds. In addition to an attractive base salary, we offer a very interesting variable share in commission based on your performance on the market.